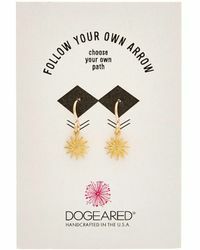 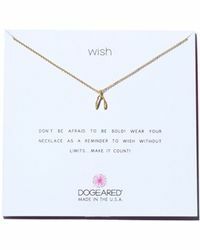 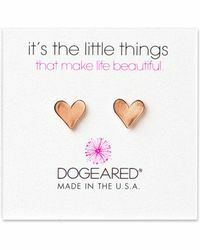 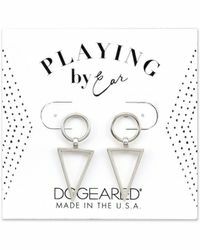 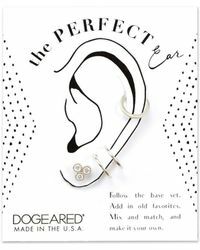 Dogeared is a quirky, youthful fashion jewellery line launched in California in 1991. 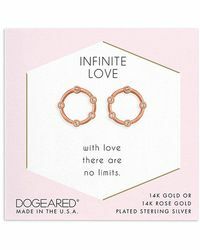 It is known for its feminine, elegant jewellery created 'in the spirit of love, kindness and consciousness', offering up charm bracelets, pendant necklaces and iconography-adorned earrings in sterling silver and gold. 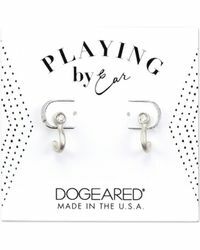 Capture a cool, boho-chic look with this eye-catching collection of Dogeared earrings. 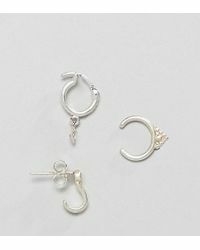 Whether it's tiny elephant studs or statement-making, morocco-inspired drop earrings, these must-have pieces are your ticket to effortless style.